ENTEBBE – City tycoon Sudhir Ruparelia has kicked off 2019 by unveiling a luxurious $10m [about UGX. 36bn] Ssese Gateway Beach Hotel in Entebbe. The beach sits on over 15 acres at Abayita Ababiri, Entebbe-Kampala Rd, in the outskirts of Entebbe town. 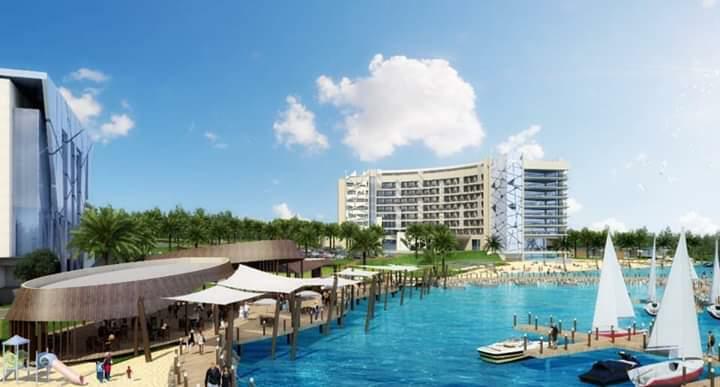 The magnificent beach hotel will join the Ruparelia Group Hotels as the latest 2019 business project. Sudhir, East Africa and Uganda’s richest businessman and property magnate, is also the Chairman of the Ruparelia Group, that has vast investments in real estate, hotels and tourism, insurance, education and media.